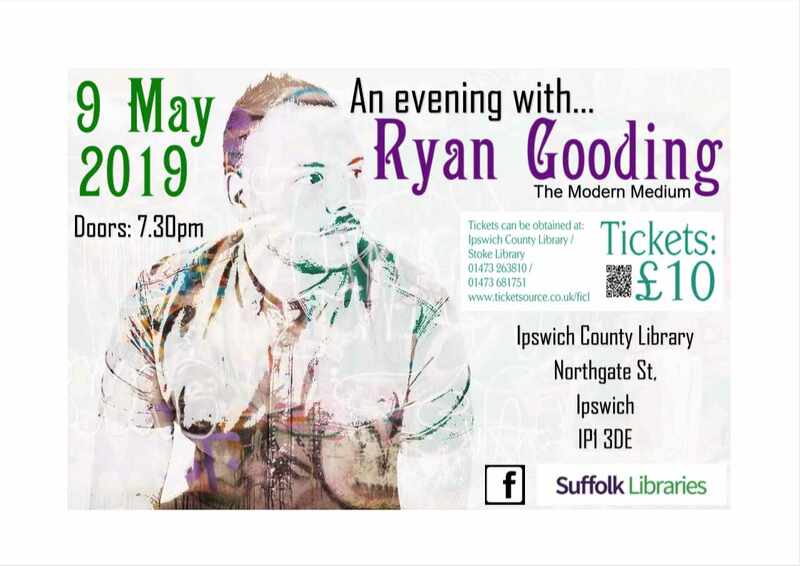 Come and enjoy a fun evening with the modern medium Ryan Gooding. Be amazed by how accurate his readings are. 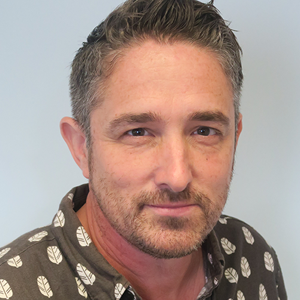 Don't believe come along and see if Ryan can change your mind. Bar and raffle with be available.